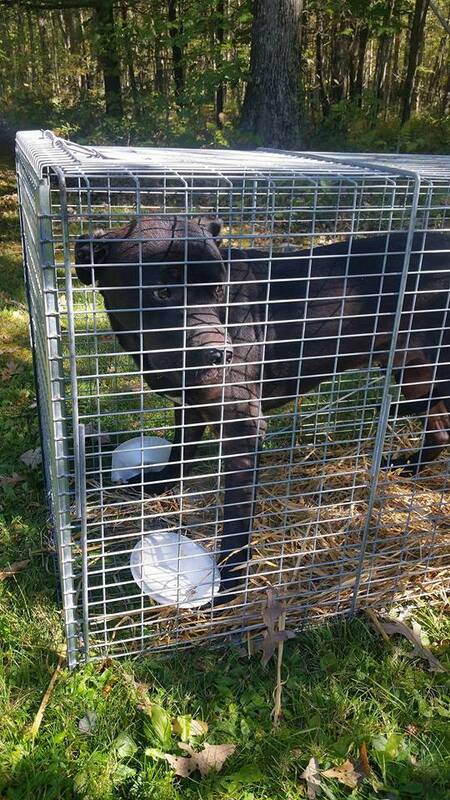 We just trapped this stray dog running on Route 115 (Buck Township/White Haven not too far from the Luzerne County/Monroe County line) since at least 09/27/17. No collar, or microchip, no lost reports at shelter or online. The dog has some skin issues that are from before he was lost. He is scared, but friendly. Anyone recognize this cutie? You are safe now buddy no more running on that dangerous road. 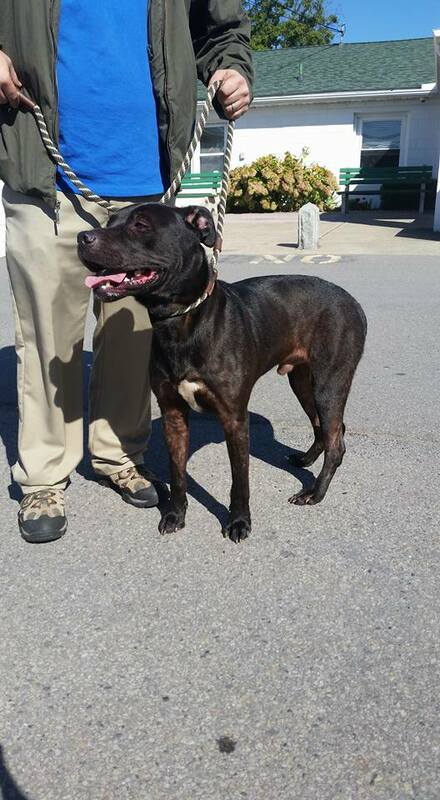 Thank you to our friends at the Luzerne County SPCA for taking him in, as always proof of ownership required to claim. Update: 10/09/17 Owner was found and Nico was reunited. He was missing from Dallas. He could of traveled that far, we have seen it before or he may have been picked up and then lost or dumped. Stay safe Nico, love you buddy.